What can American adults learn from dropping childhood obesity rate? When the latest study of American obesity hit the news this week, reports concluded America might be on the right path when it comes to raising healthy children. Preschool-age childhood obesity rates dropped about 40 percent in the last decade, according to a Journal of the American Medical Association survey released Tuesday. The prevalence of obesity among children ages 2 to 5 declined to 8.4% in the years 2011-2012 from 13.9% in 2003-2004, according to the Centers for Disease Control and Prevention. The rate also dropped among children ages 6 to 11, though less significantly, to 17.7% from 18.8% over the same period. While the precise reasons for the decline among 2- to 5-year-olds aren't known, many child-care centers are offering more healthful food and more exercise, the CDC said in a statement. The CDC also cited a decline in the consumption of sugar-sweetened beverages by young people and said an increase in breast-feeding rates also might play a role. "We continue to see signs that, for some children in this country, the scales are tipping," CDC Director Tom Frieden said. "This confirms that at least for kids, we can turn the tide and begin to reverse the obesity epidemic." But those headlines didn't show the full picture of America's obesity epidemic. "Although the drop was significant, federal health officials noted that obesity rates for the broader population remain unchanged, and for women older than 60, obesity rates rose about 21 percent during that period," reported Lena H. Sun for The Washington Post. What happened I think is that, not surprisingly, the researchers themselves and the publicity department at CDC decided to highlight this ray of hope in the otherwise bleak data. This little blip in the data may or may not be the beginning of a palpable trend in obesity rates. In the CDC press release, Tom Frieden, the head of CDC, cited other indications that obesity might be beginning to decrease in young children. But, as some informed commentators pointed out regarding the JAMA paper, one would want to see more years of data before putting too much weight on the drop in obesity rates in the 2-5 year age-group. On The Daily Circuit, we take a deeper look at the report. What does it mean for adults still struggling with their weight? 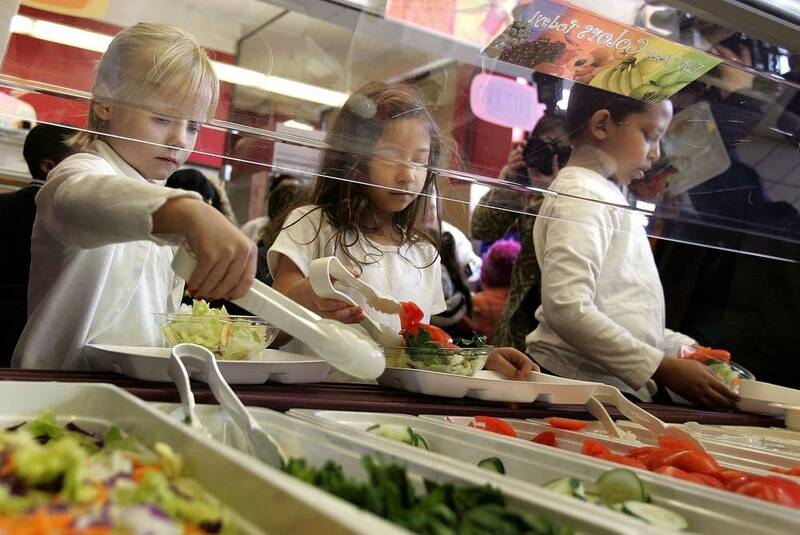 What can we learn from efforts to curb obesity in the youngest Americans?